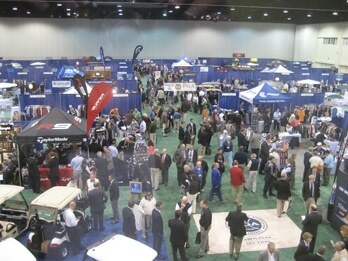 The Carolinas PGA Section will proudly be holding its 19th Annual Merchandise Show in Myrtle Beach, SC at the Myrtle Beach Convetntion Center in February of 2012. FlightScope will be attending the Carolinas PGA merchandise show from 20 - 21 Feb 2012. Come and visit us at Booth # 1103 - 1105 to see the latest software and features of our X series golf launch monitors.